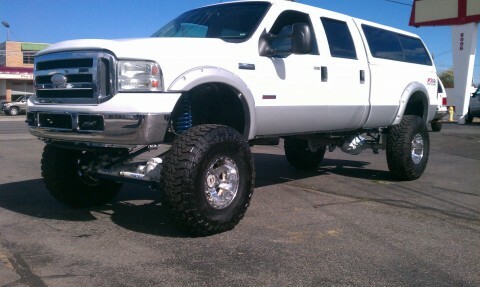 SHOWSTOPPER!! 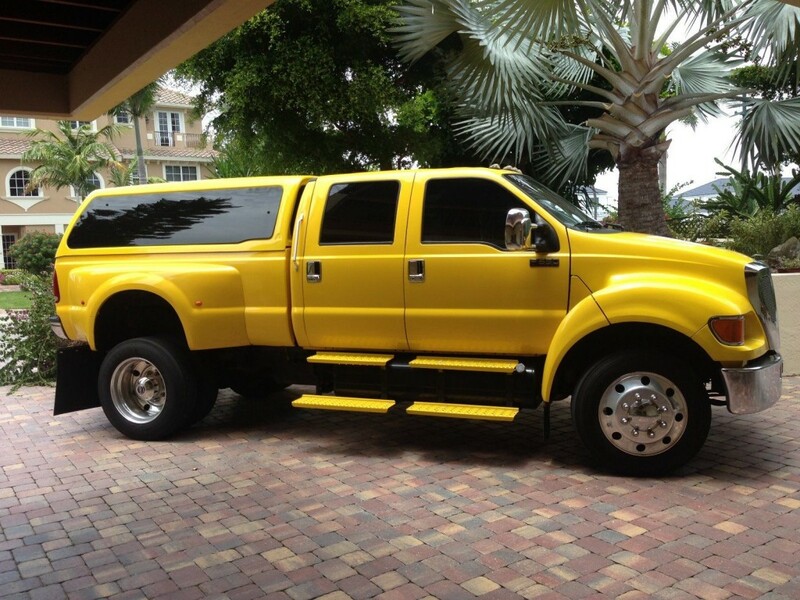 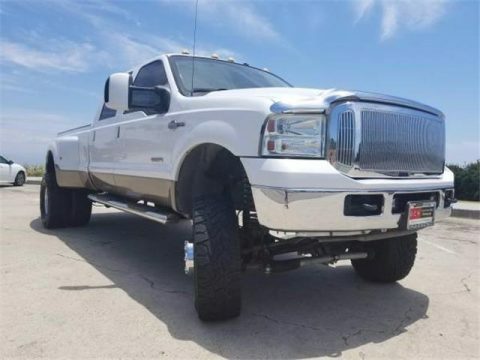 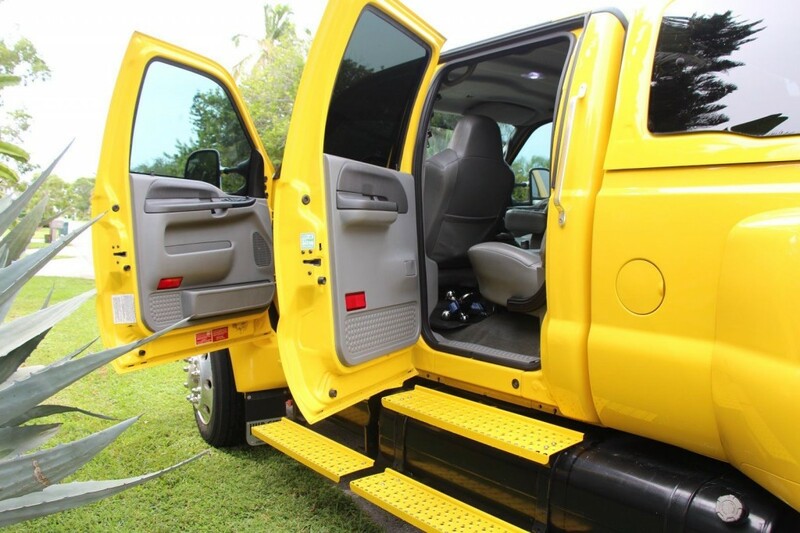 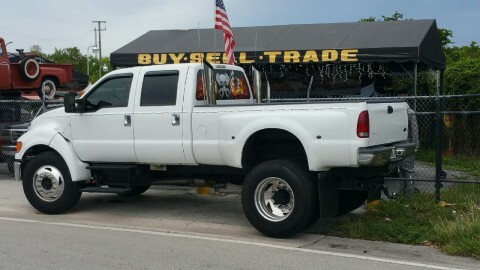 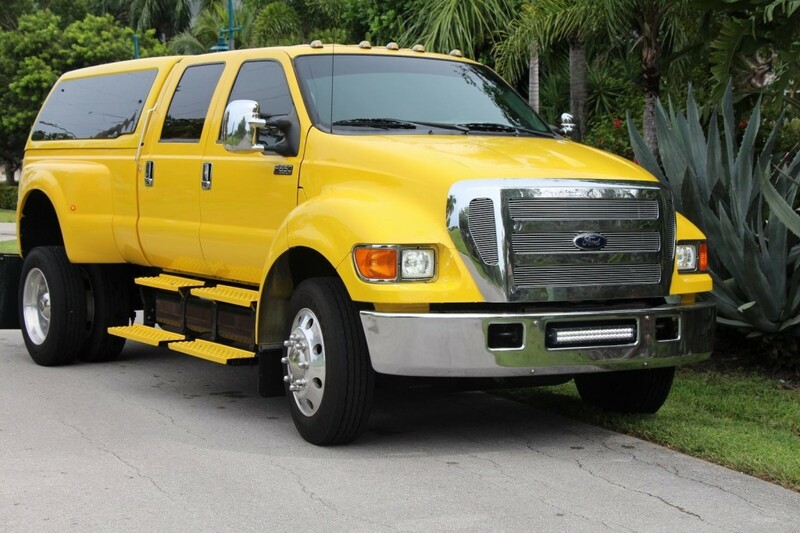 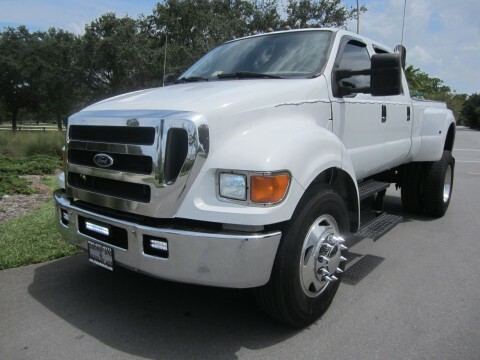 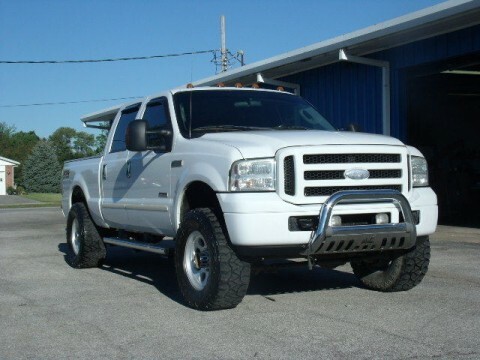 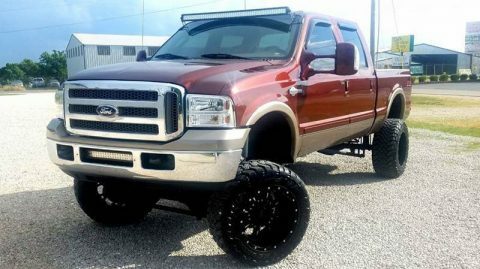 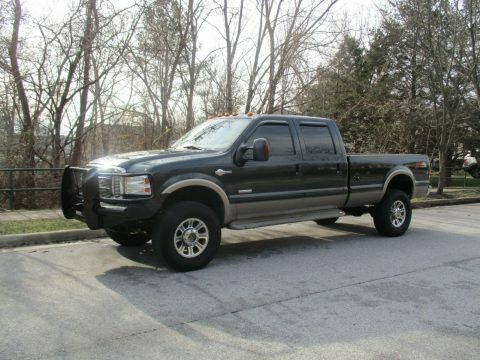 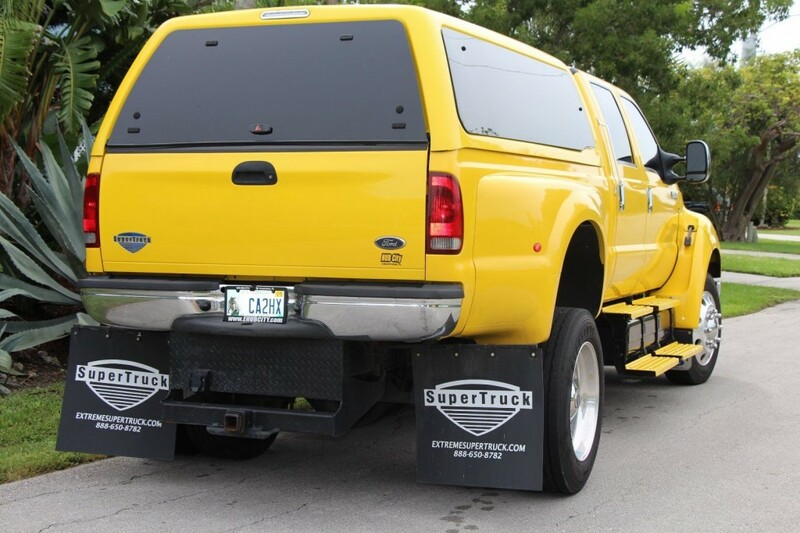 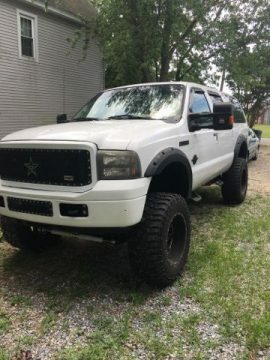 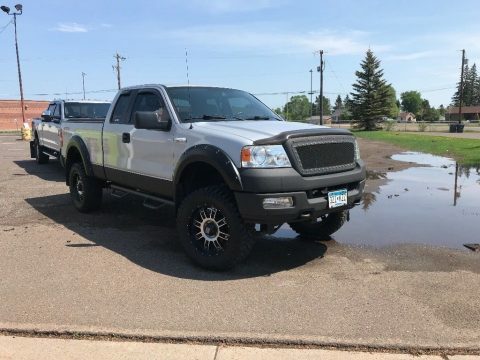 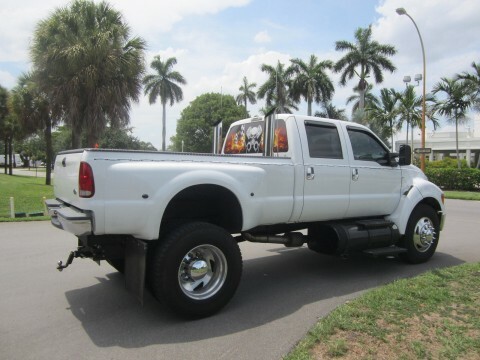 This is a 2005 Ford F-650 Pickup Truck and it might very well be the most incredible MONSTER/SUPER TRUCK out there. 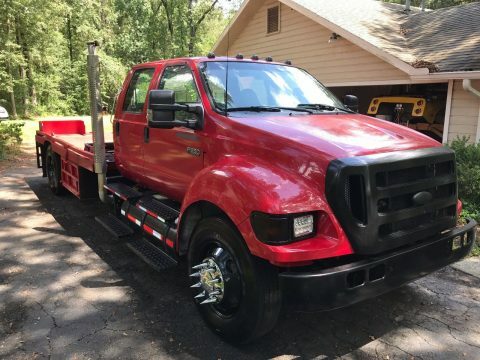 It is being offered as a true auction with no reserve. 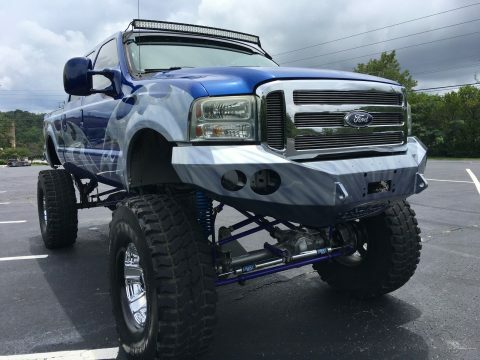 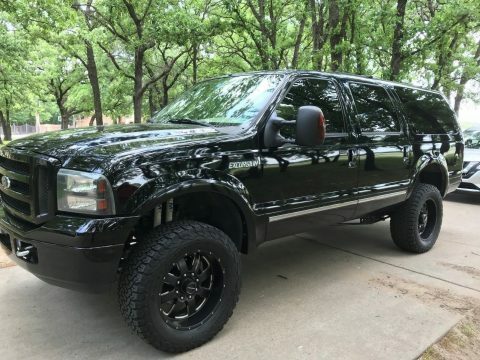 If you’ve been wanting a monster truck of your own, this might be the chance you’ve been waiting for! 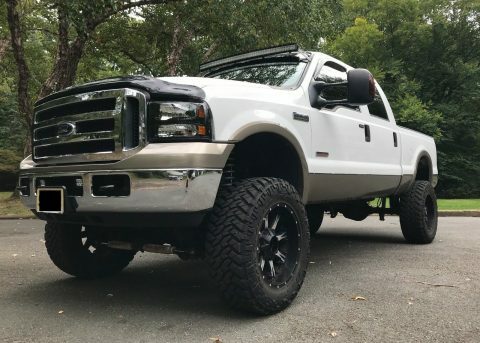 The truck was custom built with a LEER Camper Shell, sprayed-in bedliner, deep window tint, chrome side mirror covers, ultra-custom entry steps, HID headlights, T-Rex Billet Grille Inserts, 20″ LED Driving Light, Custom Lighting inside & out, Kelderman Rear Air Ride, Upgraded Sound System, Rear View Camera & Monitor, Sliding Rear Window, Custom Fuel Tank, plus the “usual” perks … AC, power windows, Power door locks, Cruise, Power seats, tilt wheel, and SO MUCH MORE.